Birth in the United States. Those born in the United States are citizens regardless of the status of their parents. This is true whether the parents are citizens, green card holders, students, tourists, or illegal aliens. Acquisition at Birth. A child born outside the United States where one or both parents are United States citizens. Derivation Through Naturalization of Parents. 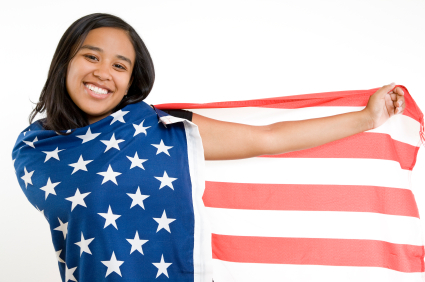 A child born outside the United States may become a citizen through the naturalization of their parents. Different rules apply depending on child's age when parents naturalized, when the child entered as a lawful permanent resident, if parents were legally separated, etc. Attorney Elaine Cheung, Esq. is experienced in dealing with the many rules involved in applying for U.S. citizenship and naturalization. She will thoroughly investigate your eligibility for U.S. citizenship, prepare the applications, provide the study materials, conduct a mock or practice naturalization interview, and attend the interview with you to ensure everything goes smoothly. To schedule a low cost consultation, please call 215-271-2288.